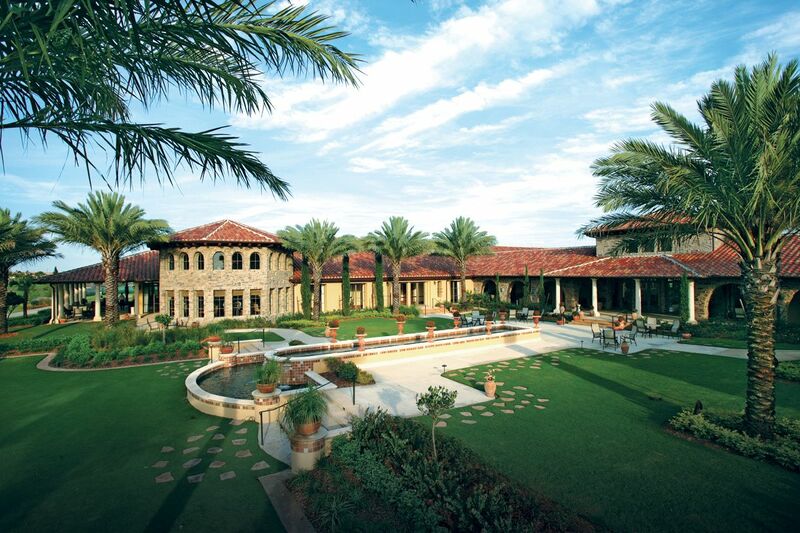 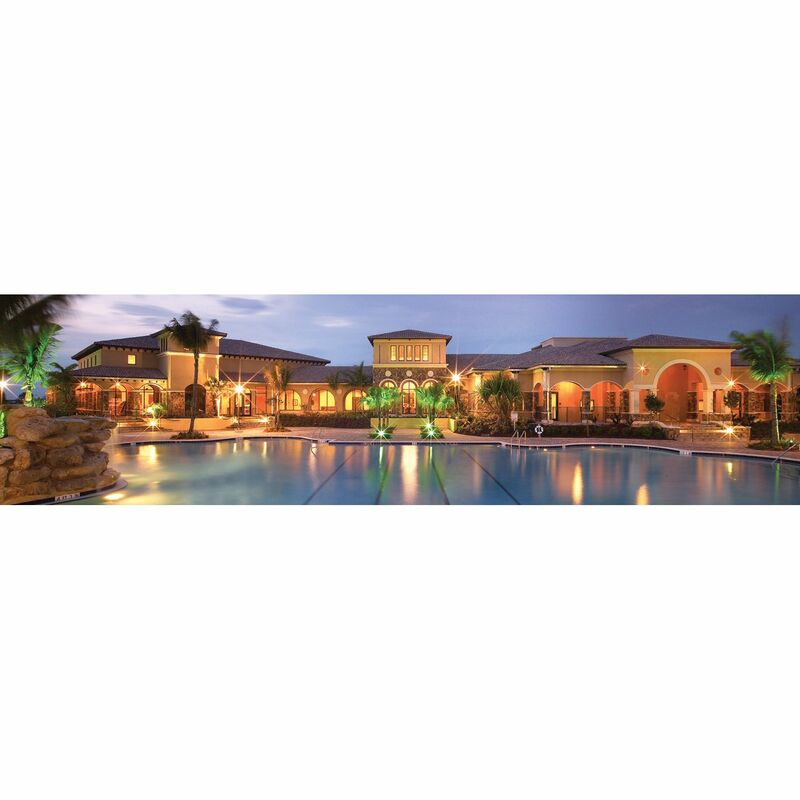 This prestigious, gated community is situated on approximately 790 acres and offers an exclusive, amenity-rich lifestyle. 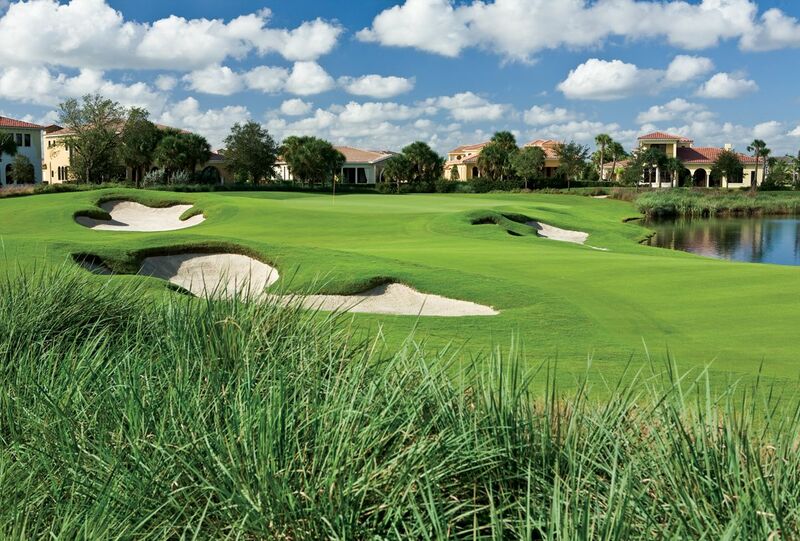 Parkland Golf and Country Club is one of only 23 developments worldwide and just the ninth in Florida to receive one of Audubon International's highest designations - a Certified Gold Signature Sanctuary - for its environmental practices and policies. 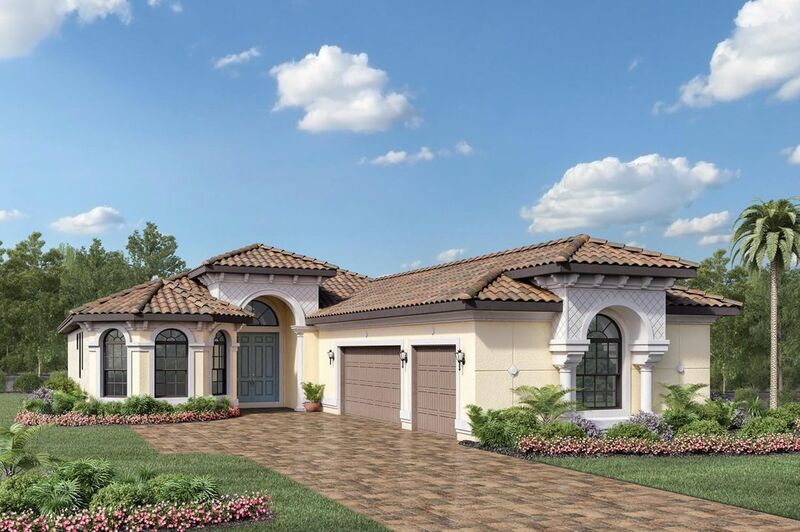 The Monogram Collection features larger homes, ranging from 2, 572 to 4, 938 square feet set on approximately 65' x 205' home sites, and offer exceptional golf, lake, and preserve views. 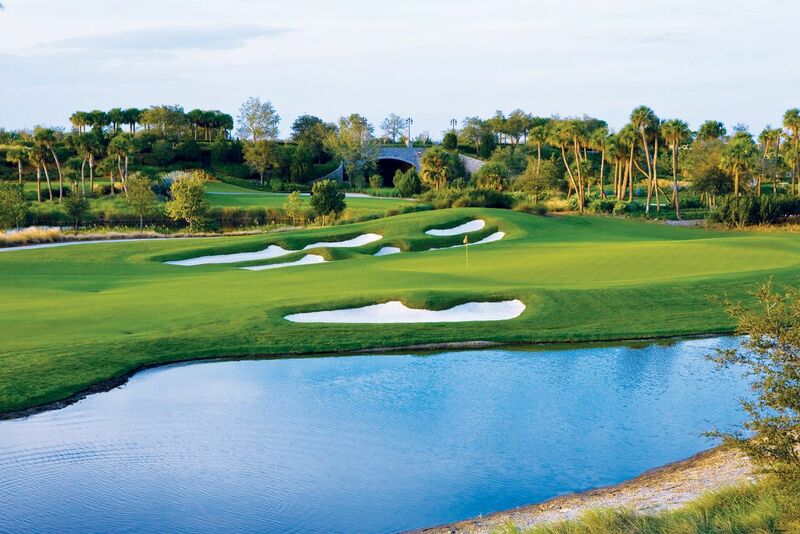 Resident members enjoy championship golf with a par-72, 18-hole Greg Norman-designed golf course featuring an impressive course design and Golf Club. 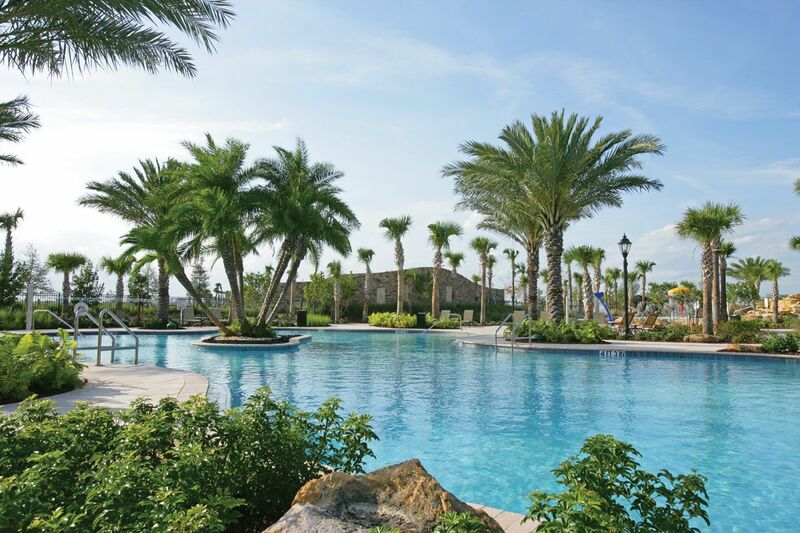 At the heart of the community, a 43, 000 square-foot Sports and Social Club provides an endless source of recreational and fitness opportunities including resort-style pools and spa; tennis courts; state-of-the-art equipment and exercise rooms; steam and spa treatment rooms; tot lot and in-door playroom; and a restaurant and casual bar/grill. 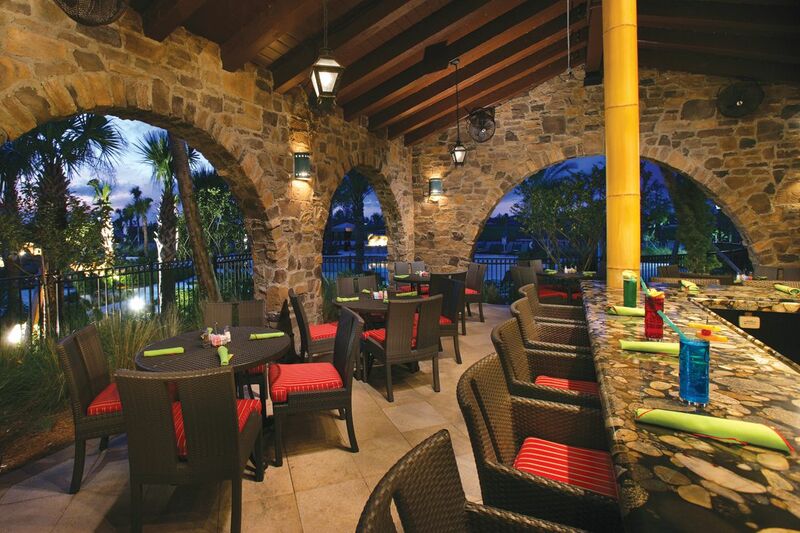 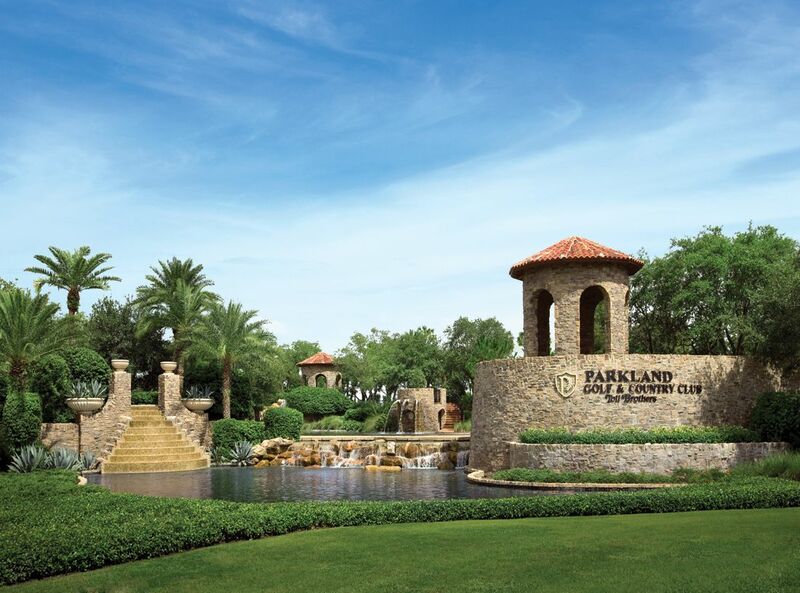 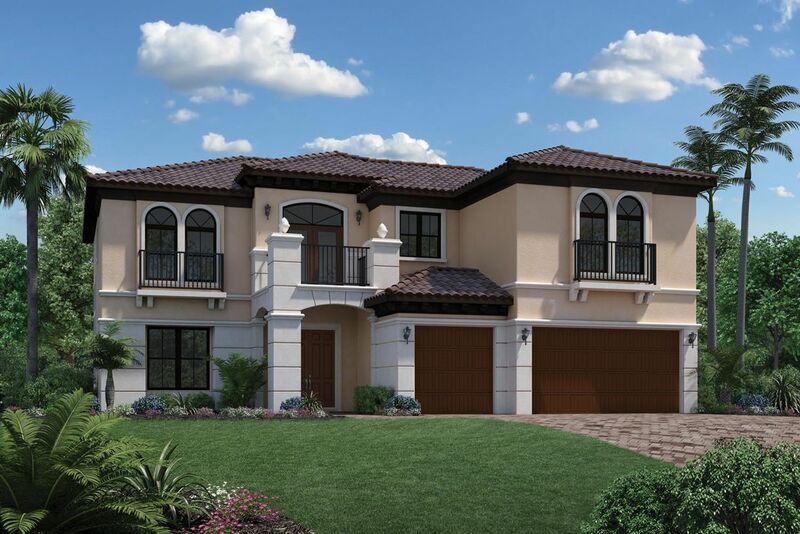 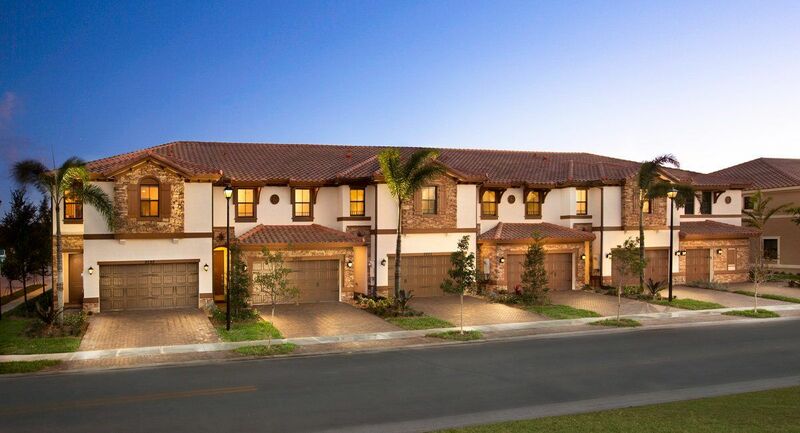 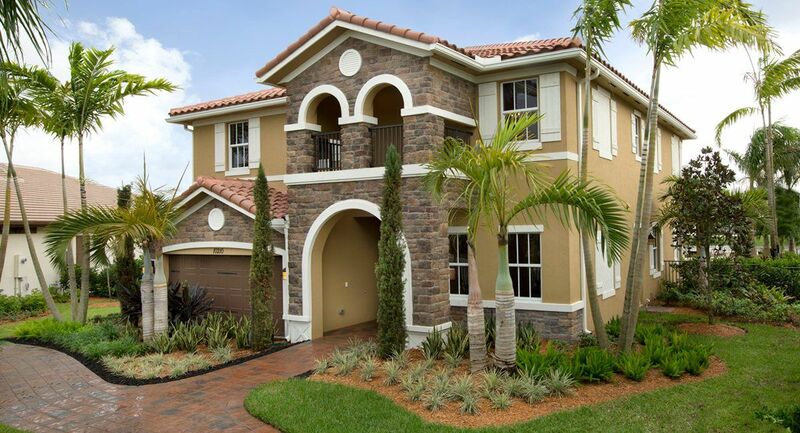 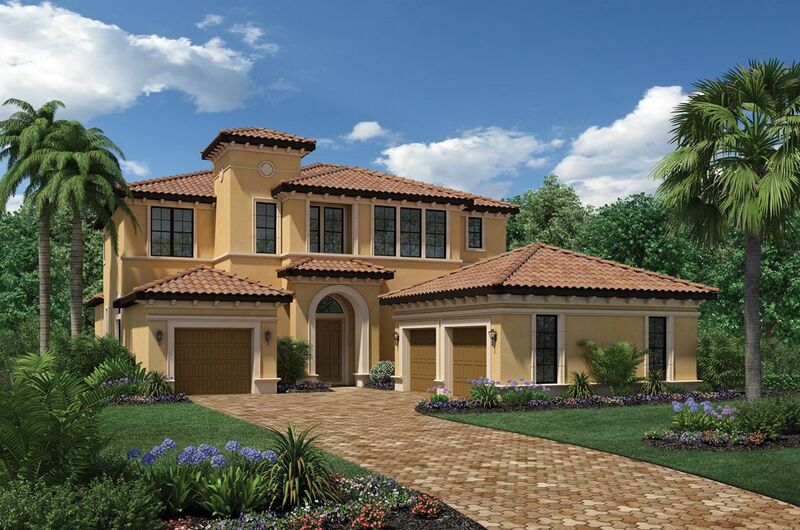 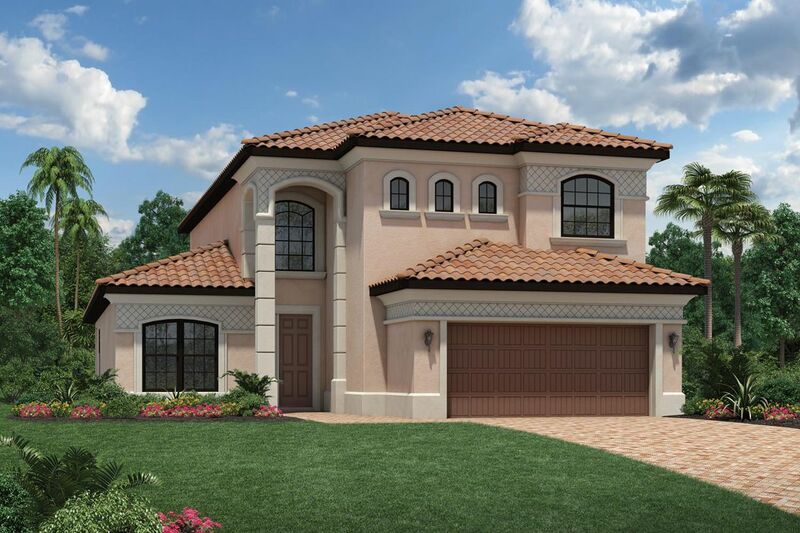 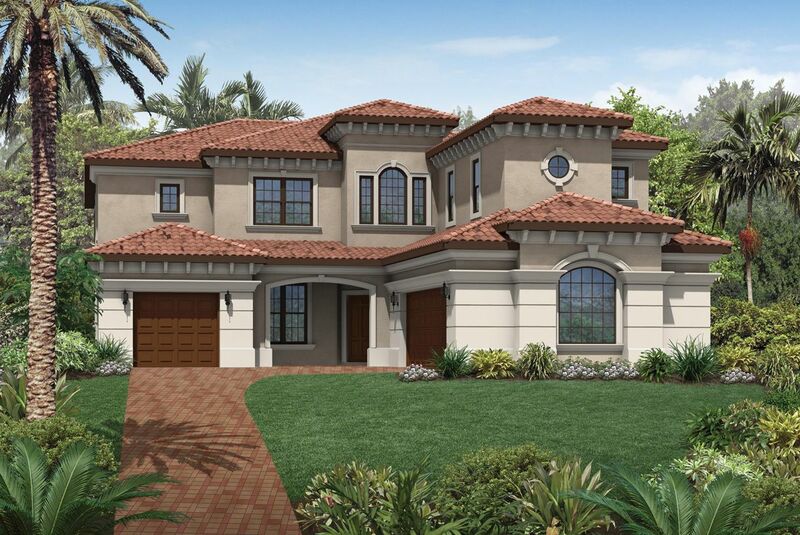 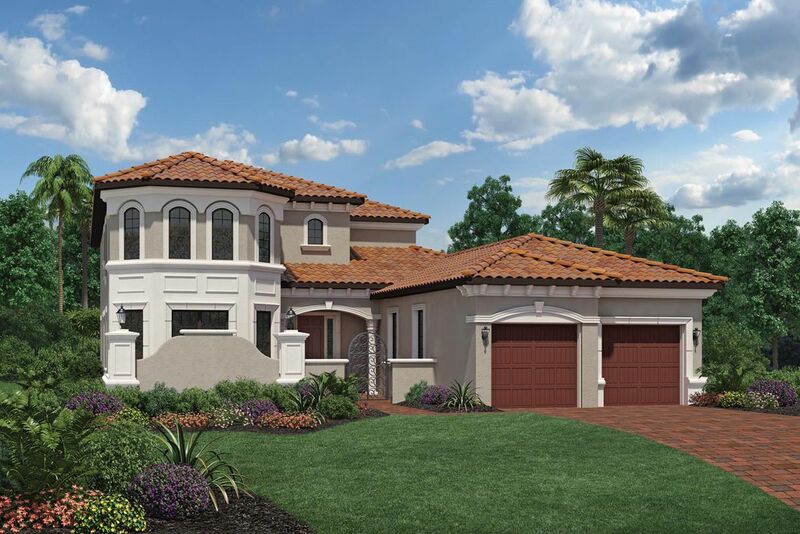 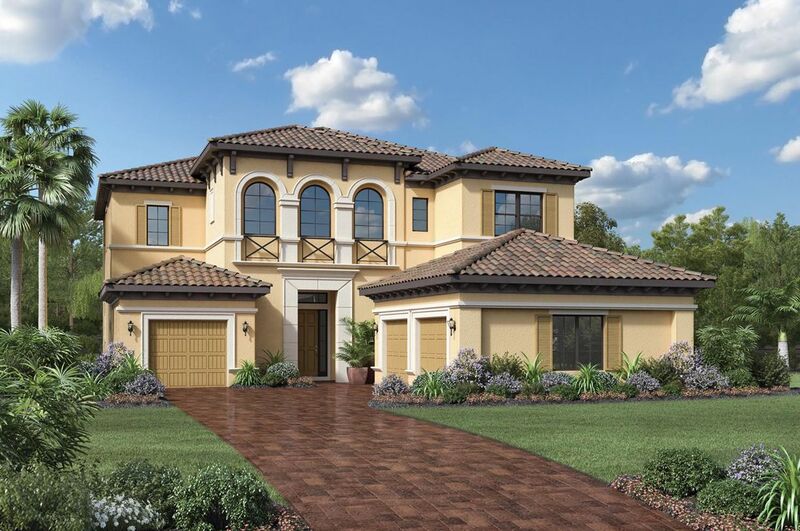 With highly-rated schools nearby and a convenient, desirable location between Boca Raton and Fort Lauderdale, Parkland Golf and Country Club by Toll Brothers is the perfect place to call home.